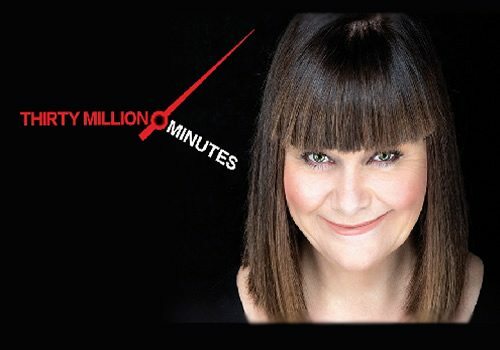 Celebrated Comedienne Dawn French brings her sell out show 30 Million Minutes to the West End’s Vaudeville Theatre from the 11th November to the 5th December 2015. 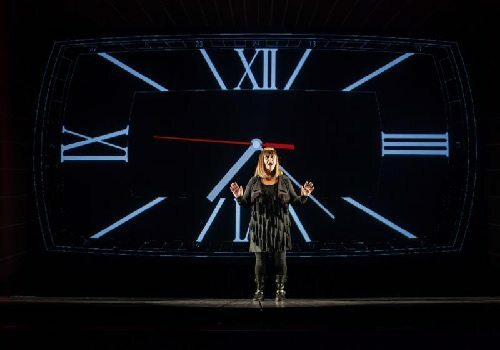 Throughout the show, which is part play, part monologue and part “autobiographical slide show,” French will discuss the lessons her 30 million minutes have taught her ranging from the good, the bad and the irksome. 30 Million Minutes is directed by Laurence Olivier Award winning director, Michael Grandage with set and costume by Lez Brotherston, lighting and video by Willie Williams and Music and Sound by Ben and Max Ringham. Please note that the show will have a no latecomers policy. 30 Million Minutes is not aimed at children and discusses adult content that would not be appropriate for children or young teens.